Spacecom and Encompass Digital Media are launching a new European TV Distribution Platform. The joint service will be distributed from Spacecom’s Amos-6 satellite (4 degrees West) over the Ku-band pan-European beam. 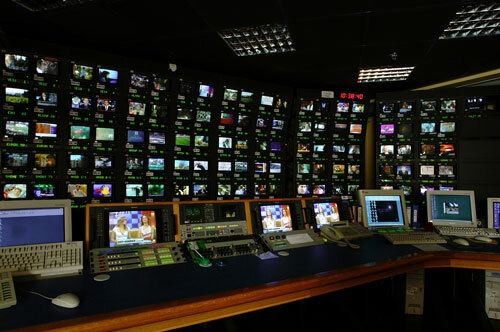 It’s planned to provide channels and other content providers with access to playout, uplink and European space segments. Satellite Mediaport Services Ltd, located in Rugby, UK will provide uplink services for the platform. Amos-6 is scheduled to launch during the third quarter of 2016.